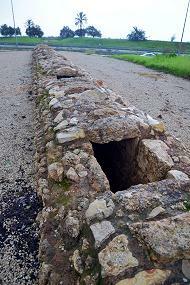 Water is scarce in this dry land, and aqueducts were built in order to supply water to cities and mills. 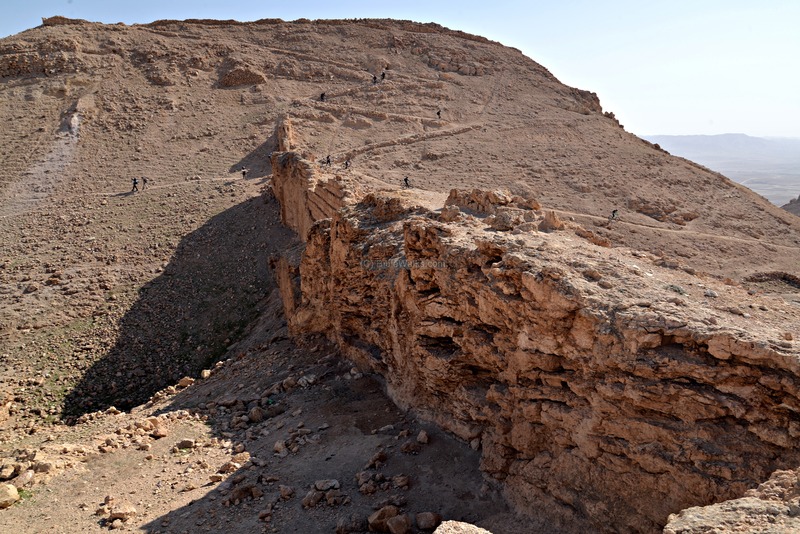 Isaiah 41 18: "I will open rivers in high places, and fountains in the midst of the valleys: I will make the wilderness a pool of water, and the dry land springs of water". 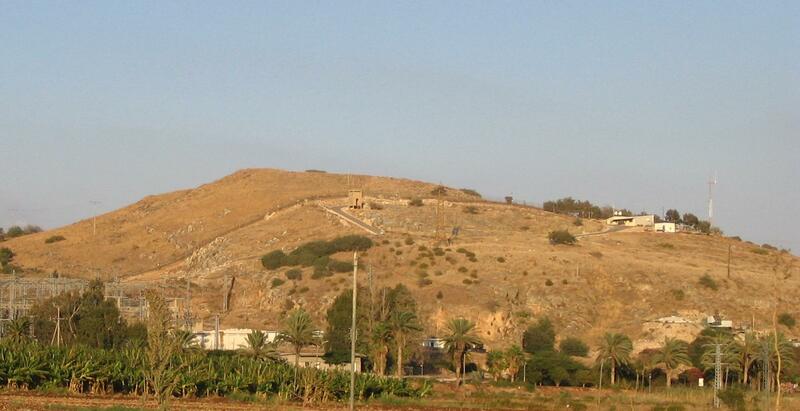 This web page summarizes the sites that feature water aqueducts. 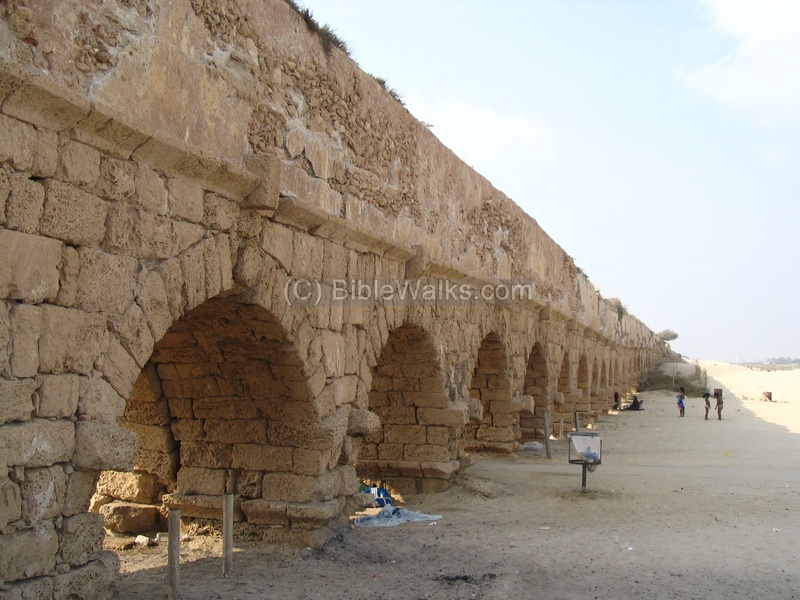 An aqueduct is a man made water supply channel that conveys water from the source, usually springs or rivers, to the consumers, usually residents and public structures. The name is based on the combination of the Latin words "Aqua" (water) and "ducere" (channel or pipe). 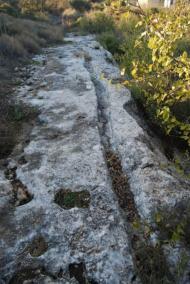 The aqueduct is built in various configurations: over the ground, on the surface, along a rock bed or cut into the rock. It used the gravitation force as the method of moving the water over a sloped channel - starting from the higher source and reaching a lower target. 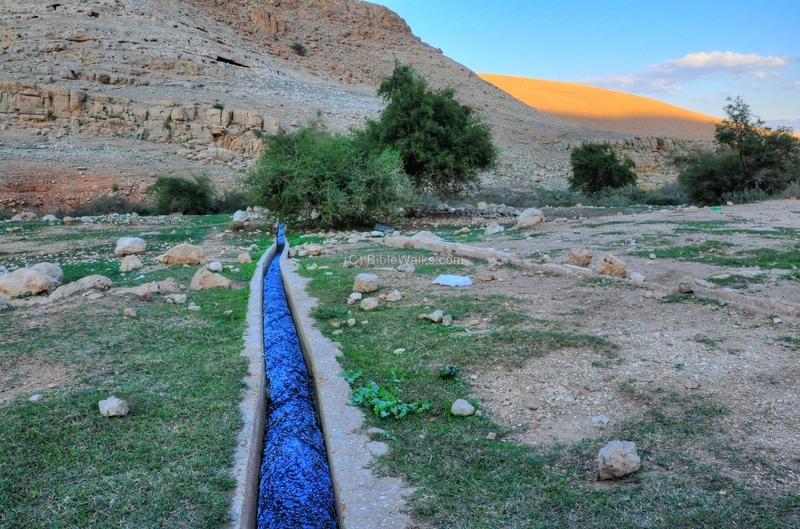 In early times the lack of water limited the inhabitation to the low areas and within a close proximity to wells and springs. 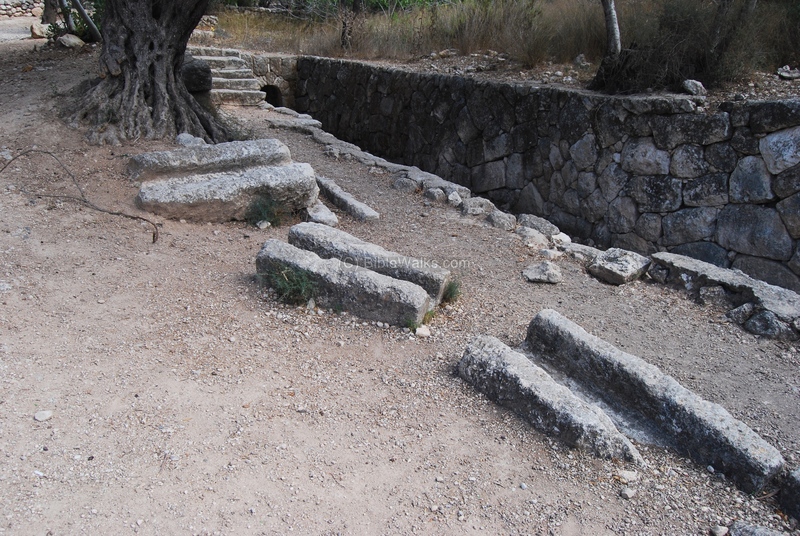 They supported only dozens of people and their cattle. 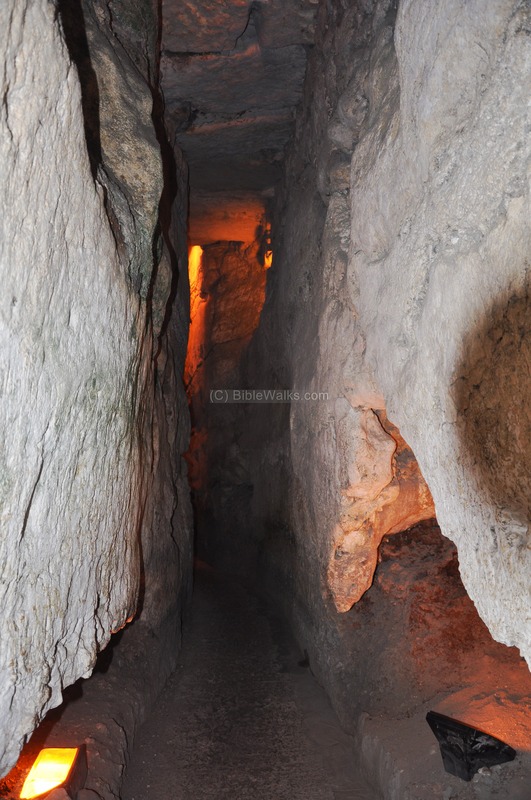 During the Iron age, rock cutting made it possible to establish small villages in high and protected hills, since it was possible to cut cisterns under the houses and store water from the rain fall in the winter and use it during the dry seasons. 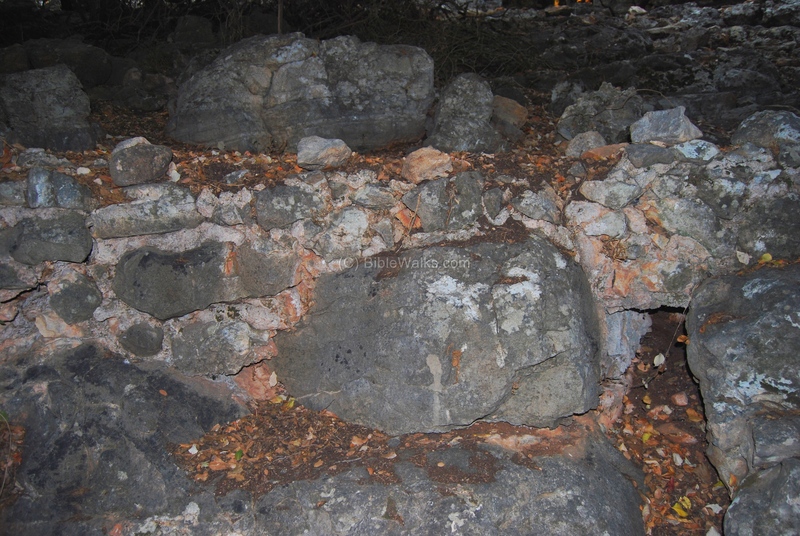 This supported hundreds of people, which could relocate to remote and well protected areas. 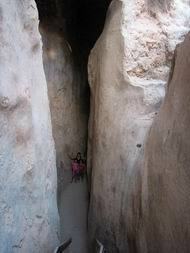 Rock cutting also allowed the mega-cities to build underground tunnels in order to reach remote springs. 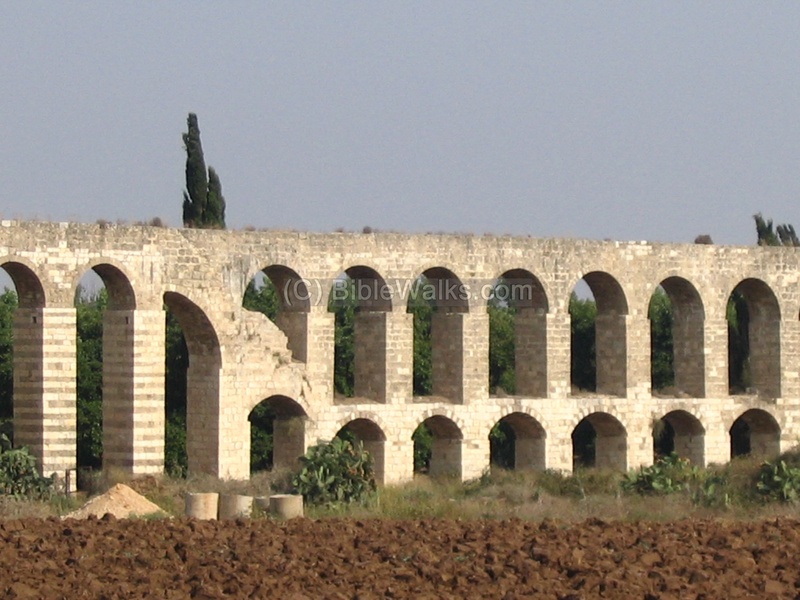 During the Hellenistic period the aqueducts were invented in order to bring fresh water to larger cities. They used gravity in order to convey the water over a long distance. This supported thousands of people, enabling the city to grow, spread out, and position the city in more comfortable urban center. 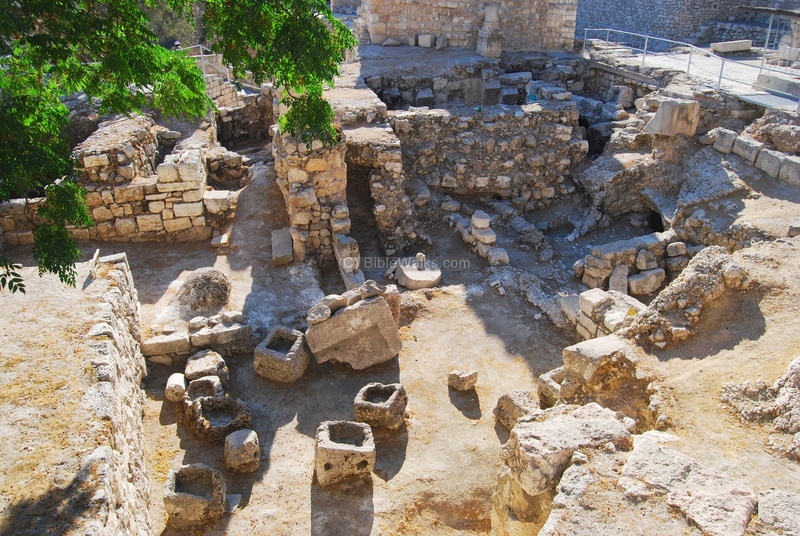 Internal plumbing distributed the waters throughout the city, thus allowing it to grow and be better design. 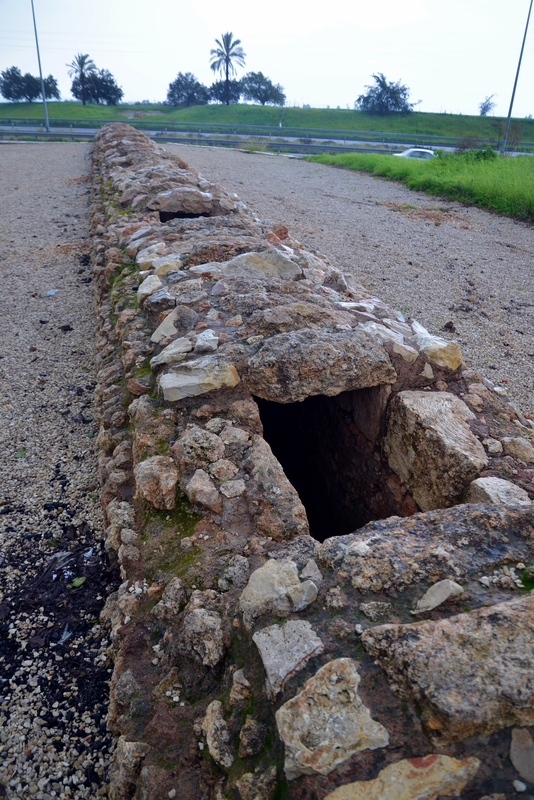 The aqueducts were perfected in the Roman period, and were one of the most important state projects that enabled the cities to grow. This enabled cities with population of hundreds of thousands to get fresh drinking and bathing water, and to operate mills. 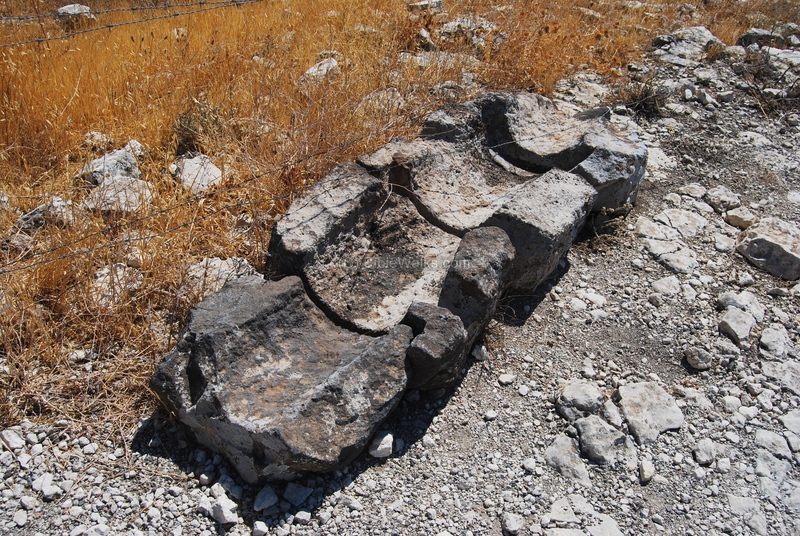 During Ottoman period, some of the Roman aqueducts were reconstructed or repaired. 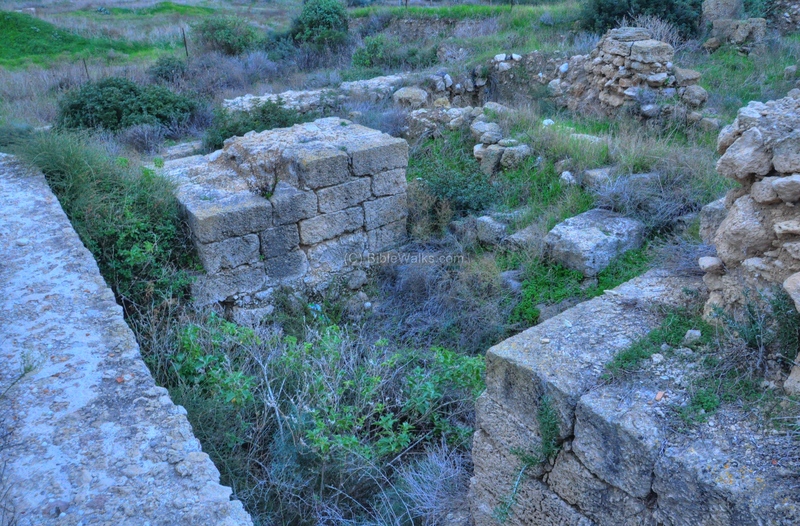 Most of these systems, made of stone elements, continued to supply water until 1948, such as in Acre. In the modern times, electrical pumps and pipes are used to supply water to homes and factories. 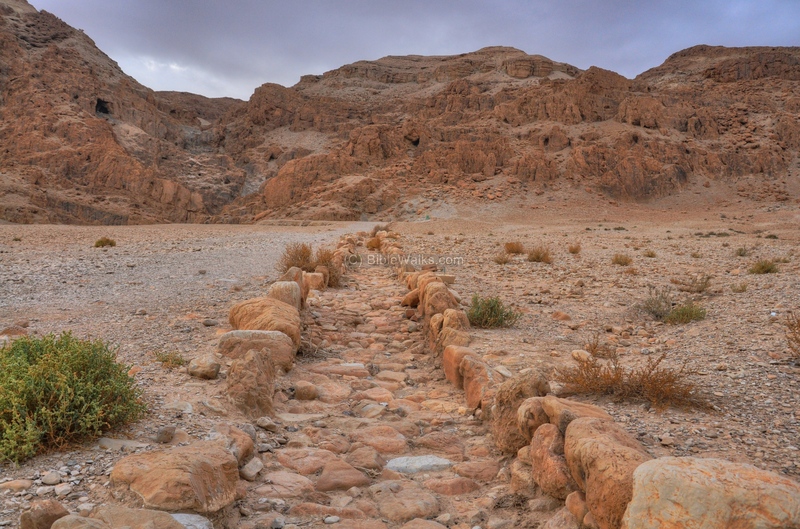 One of the largest projects in Modern Israel is the "Movil Haartzi" (National carrier) which is a long aqueduct that brings water from the Sea of Galilee to the dry Negev desert. 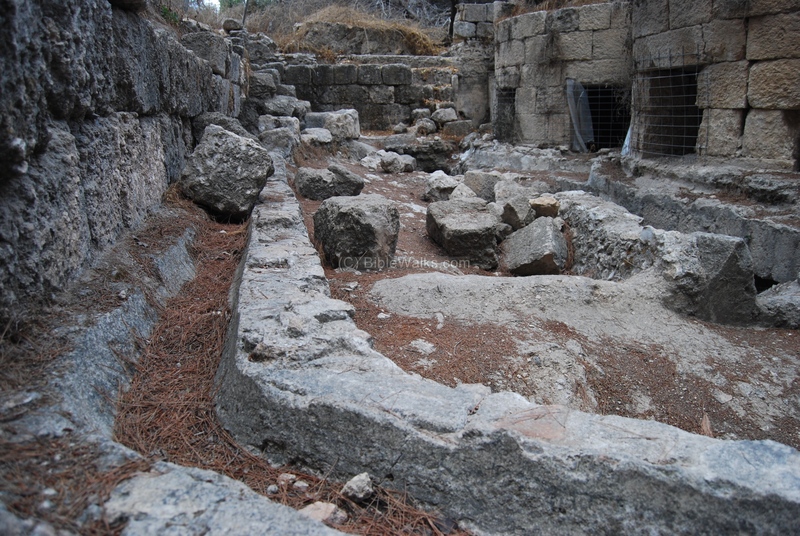 The following table lists the sites of aqueducts that are featured in BibleWalks. Click on the site's name to see more information on each site. 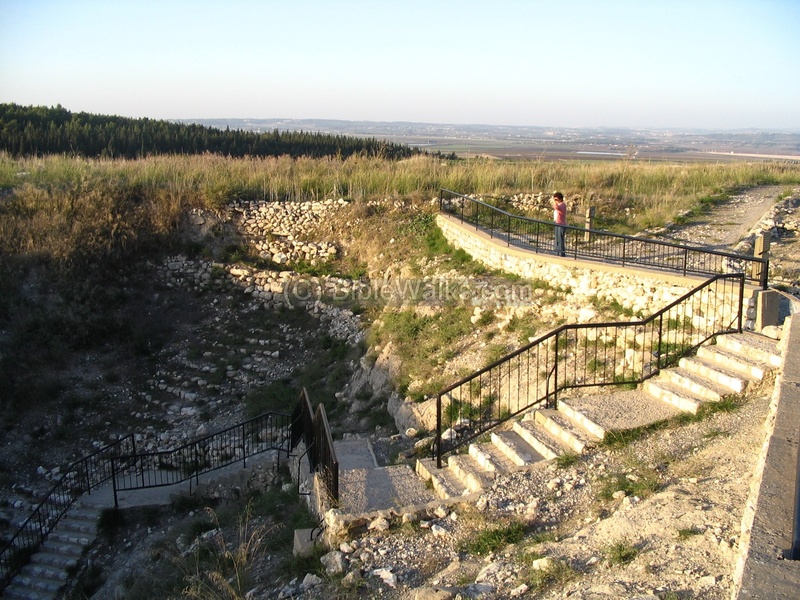 The large water reservoir received water from 2 long aqueducts. The water system included valves, vertical shafts and support arches. 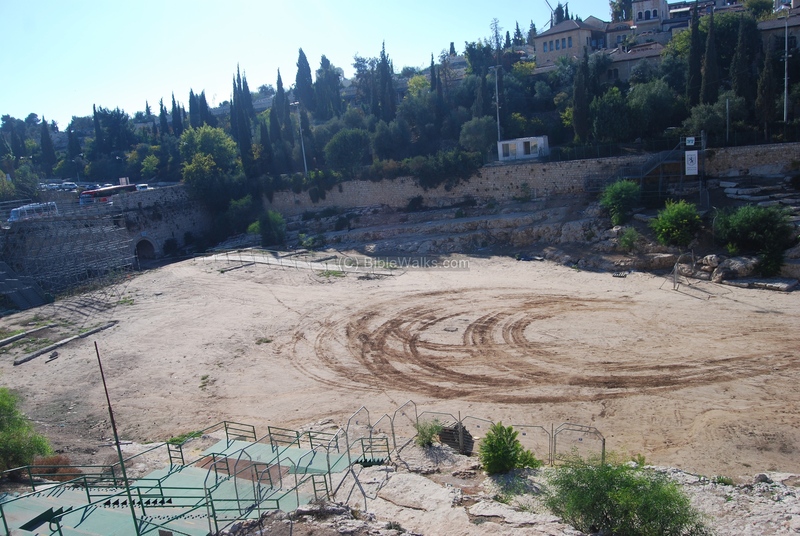 This enormous project provided water to the major part of the city, while the higher places around the fortress used cisterns for their water supply. 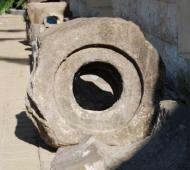 Sections of the "Bereniki" aqueduct from Yavniel creek to Tiberias were unearthed in Moshava Kinneret near Beit Yerach. Read more. 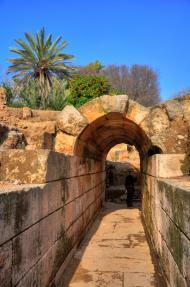 A hot and cold water aqueduct fed the 3rd C Roman bath. 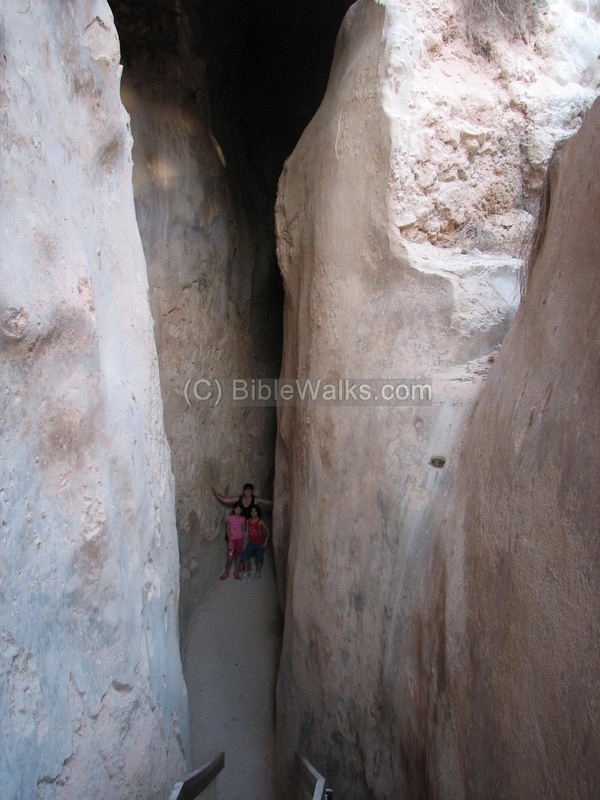 Water systems The valley of springs on the north-east side of Emmaus collects the waters and moves them by a set of aqueducts down hill, then through a tunnel into the ancient city. 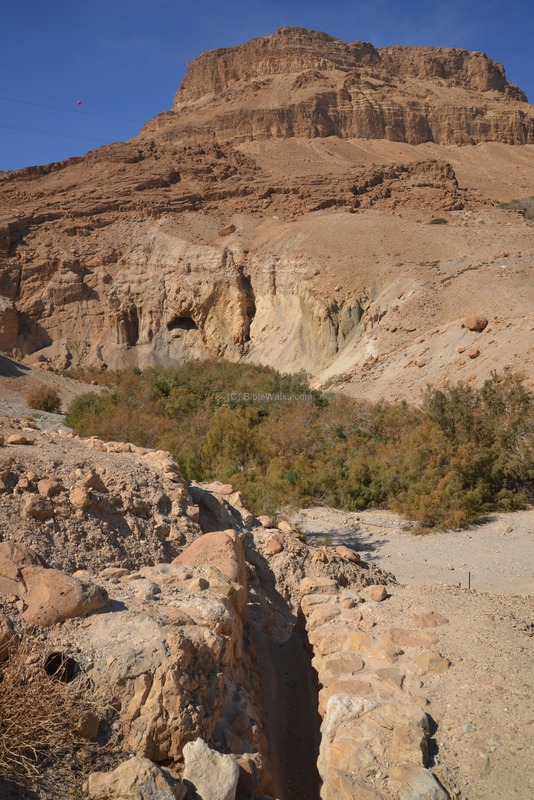 There are dozens of Biblical verses with water and springs, and several of them are included below. 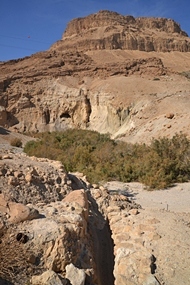 "For the LORD thy God bringeth thee into a good land, a land of brooks of water, of fountains and depths that spring out of valleys and hills;"
"I will open rivers in high places, and fountains in the midst of the valleys: I will make the wilderness a pool of water, and the dry land springs of water".